Have a weekend with Romeo! 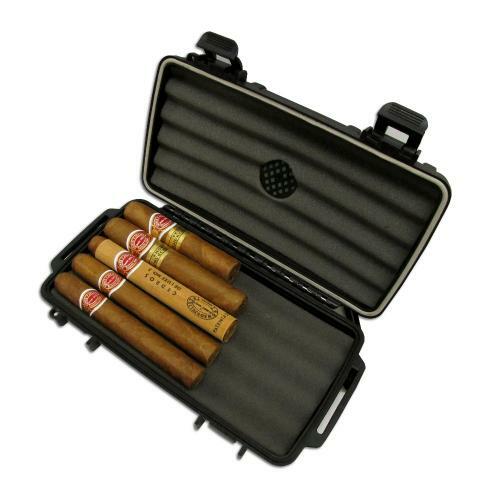 5 delicious Romeo y Julieta cigars presented in our very own crush proof travel humidor. 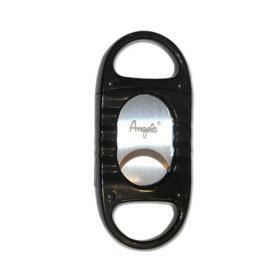 The added humidification devices will also insure freshness where ever you are! The No. 1 is presented in a tube to lock in extra freshness and to keep it safe when you're on the go. Lots of chocolate with a few hints of walnuts. Good draw, great construction, always a good smoke. The Petit Corona is a medium smoke with a hint of sweetness on the lips and spice in the mouth. Light and cedary aroma with a pleasantly sweet vanilla flavour in the first half. The Cedros de Luxe No. 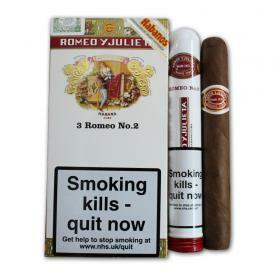 3 is also mild with similar sweet flavours, a wonderfully, creamy smoke! Perfect to enjoy with a cup of coffee in the morning! Then for the Short and Petit Churchill, we have included both sizes so there's something for everyone. Enjoy the Petit Churchill if you don't have as much time and the Short Churchill relaxed with your favourite dram in the evening. 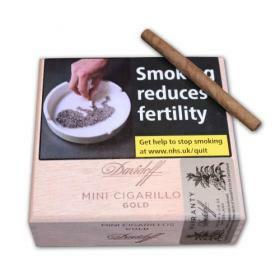 A mild smoke which is pleasantly spicy on the palette.